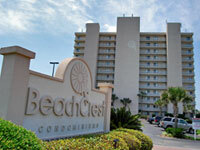 BeachCrest of Seagrove Beach Florida Condominium is located in the heart of peaceful Seagrove Beach, along the pristine beaches of South Walton County and directly on Scenic Highway 30A between Panama City and Destin. This Gulf Coast boutique condominium overlooks the emerald waters of the Gulf of Mexico and sugar white sand of Northwest Florida, and is the ideal location for a romantic getaway for two or a complete family vacation. 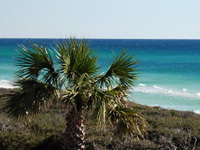 If you are looking for the perfect location for your next vacation or an excellent second home, look no further than BeachCrest of Seagrove Beach Florida.